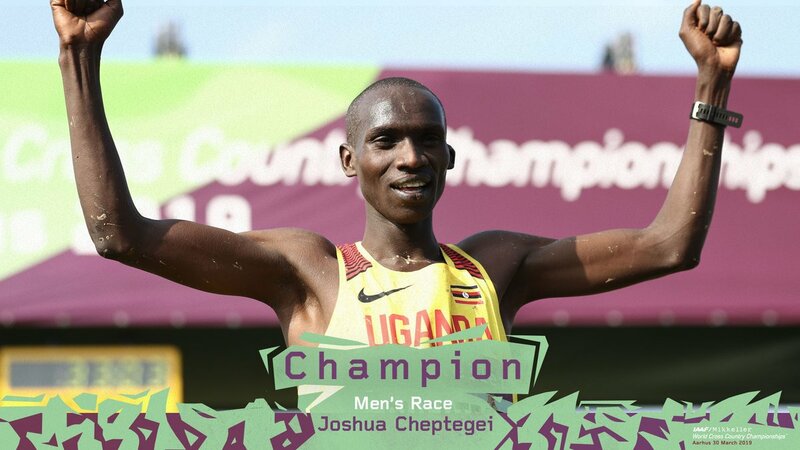 Joshua Cheptegei has made amends for his 2017 performance by winning Gold at the 2019 World Cross Country Championships held in Aarhus, Denmark. Cheptegei who collapsed in Kampala, two years ago has this time round beaten the rest of the field to become Uganda’s first Gold Medalist in the senior Men’s category at the global event. In winning it, the double Commonwealth Champions beat off stiff competition from another Ugandan Jacob Kiplimo who finished second. At this year’s edition held in Aarhus, Denmark, Uganda has now accumulated six medals, twice as much as they did in 2017 in Kampala. The medals include two golds, one of Cheptegei and the team gold in the senior Men’s race. The Silver medals came in the Junior Men’s category (8km) and Jacob Kiplimo finishing s3cond in the senior Men’s race. The Bronze medals have come via Oscar Chelimo’s third place finish in the Junior Men’s race while the other, in the Senior Women’s race where Rachael Chebet narrowly missed out on the medal herself as she finished fourth. 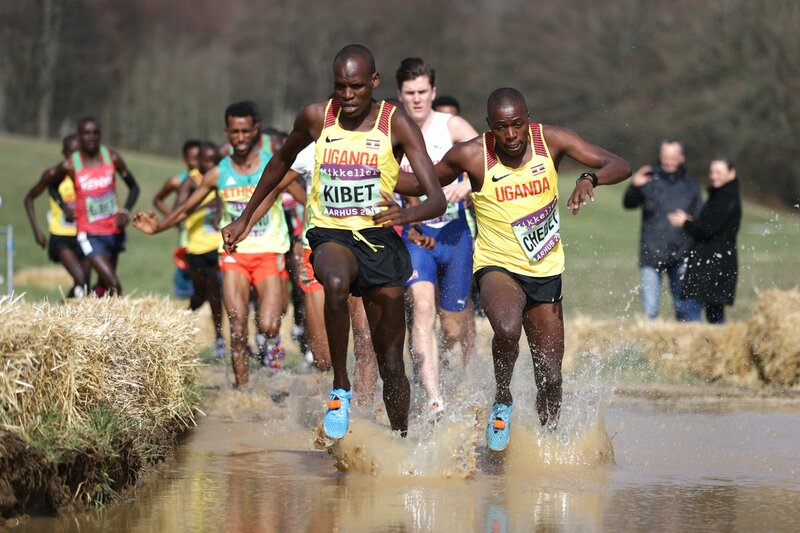 Uganda sent out its biggest contingent ever to World Cross-country Championships of 27 athletes with a view of improving on past performance. At the look of things, the team has indeed done justice to the faith placed in them by the government before they left.